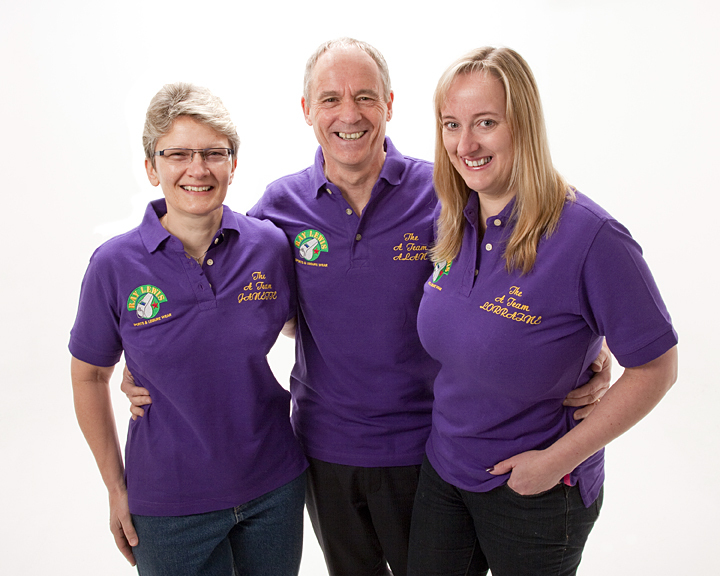 The ‘A team’ aims to win Top Gear style charity challenge to Monaco– May 2013. A team of 4 Sussex business people will be participating in a charity road race from Manor Royal in Crawley, to Monaco in France on Saturday 11th may 2013. 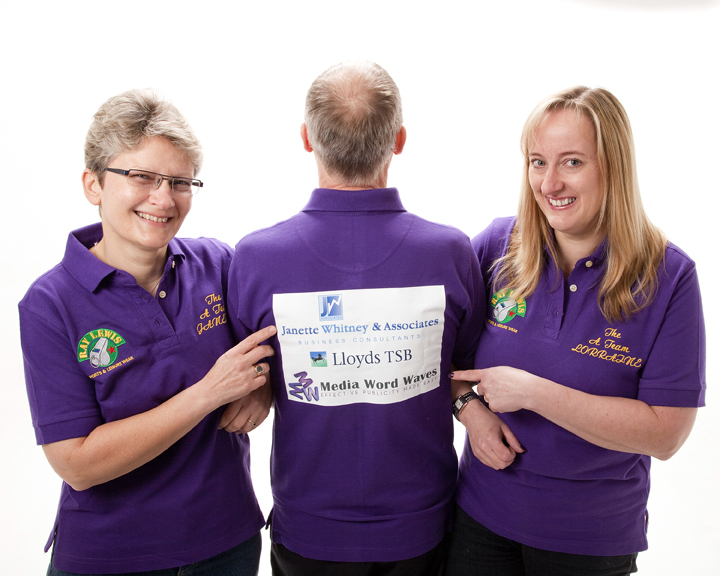 The ‘A Team’ – consists of Janette Whitney of Janette Whitney & Associates (www.whitneyassocs.co.uk), Lorraine Nugent of Media Word Waves , Gurpreet Gill of LloydsTSB Commercial (Crawley) and Alan Trace representing Ray Lewis Sports Wear . 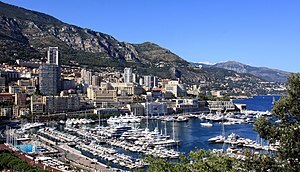 In a quest to raise much needed funds for 14 charities that are all members of the Gatwick Diamond Business Association (GDBA), The team will be driving from Manor Royal to Monaco leaving at the unearthly hour of 4am on sat 11th may aiming to make it to Monaco within 14 hours of driving. The A team will be one of 12 teams participating in the top gear style road race going head to head with Jeremy Taylor (CEO of GDBA), David Montgomery (Treasurer-GDBA) and Steve Pullen (Chairman-GDBA) who will be travelling to Monaco via public transport! There is no more than 30 minutes in it so it’s going to be an extremely tight race! The teams are aiming to raise at least £12,000 for 14 wonderful charities:- CCVS, Chestnut Tree House, Golden Lion Children’s Trust, Home Start Crawley, Outreach 3Way, NSPCC, The Olive Tree Cancer Support Centre, Rockinghorse, St Catherine’s Hospice, Sussex & Surrey Air Ambulance, Sussex Community Foundation, Sussex Wildlife Trust, Young Enterprise & Young Epilepsy.